One owner, clean title, 8 seat belts, Honda Odyssey it the perfect van for traveling around in. Whether its a road trip, or around town this van is the ultimate in comfort. Equipped with heated leather seats, sunroof, cruise control, power sliding doors, dual climate control, rear air, back-up camera, plenty of storage space, and many more features to make your ride as comfortable as possible. An independent certified mechanic has thoroughly checked over this van to make sure it is ready to roll today. The CARFAX report will confirm that this is a one-owner vehicle. 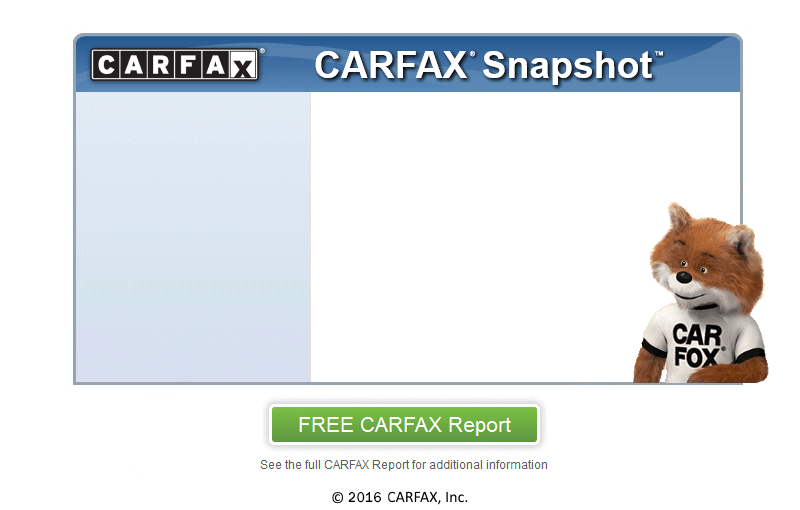 Check out the entire report by clicking "Show Me the CARFAX" link. This van is eligible for an extended warranty. Call or swing on by and speak with a sales associate for more information. Come in today and take this Odyssey out for a drive. We are conveniently located in Logan at 95 W 400 N, dealer 8507. Purchase your next vehicle from us and you will drive away with a full tank of gas and a smile. Onyx Auto Sales, Let's rock!